Don't miss the opportunity of networking with the best trading experts in the world! 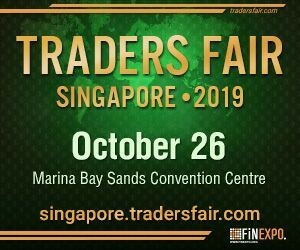 The legendary Traders Fair and Gala Night produced by FINEXPO is going to take place in Singapore, Marina Bay Sands Convention Centre on 26th of October, 2019. Please, save the date for this fantastic Show! FINEXPO is the largest company organizing financial and trading events, fairs, expos and shows worldwide since 2002. 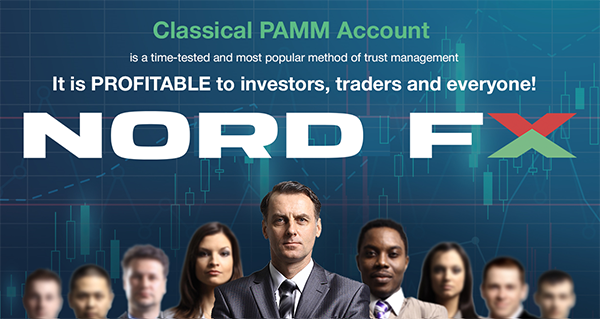 Each time this project attract the best representatives of the world of traders to one place during a day. 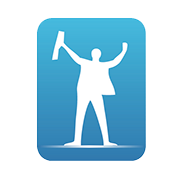 Top speakers will make educational speeches in the Fair Seminar Halls. The diversity of topics which will be discussed is just amazing. 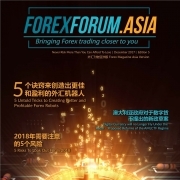 You will have the opportunity to dive deeply into the world of cryptocurrency, forex, stocks, futures and options markets, and meet the best trading experts as well as the best trading companies, banks, money brokers from all around the world. The event will include not only large exhibition, panels and diversity of discussions, but also entertaining magic shows, lucky draws, fantastic prizes, live performances and huge Awards and Gala Night party. ASIC AFSL license granted 5+ yo, 1 MT4 license included.